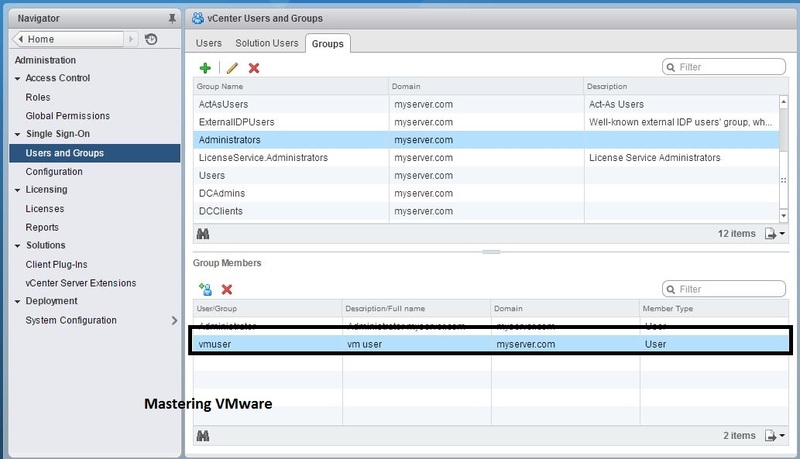 In our previous post we have seen on what is vCenter HA or VCHA & how it works. Basically VCHA is an high availability for the vCenter Server so that if your vCenter Server goes down you have another vCenter Server running & up for your operations. 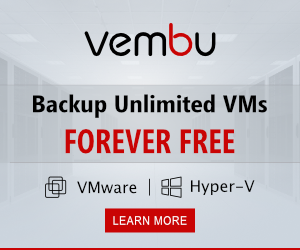 VCHA is introduced in vSphere 6.5 for the first time. 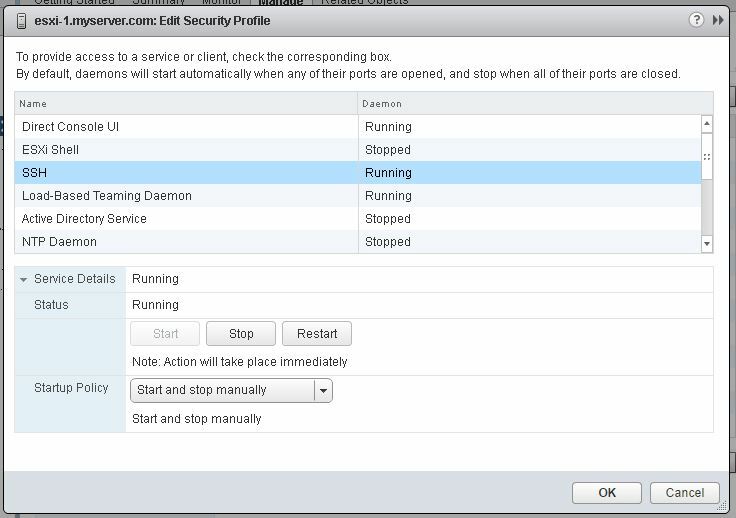 VCHA is an must have configured feature which helps you in the event of vCenter crash or down. 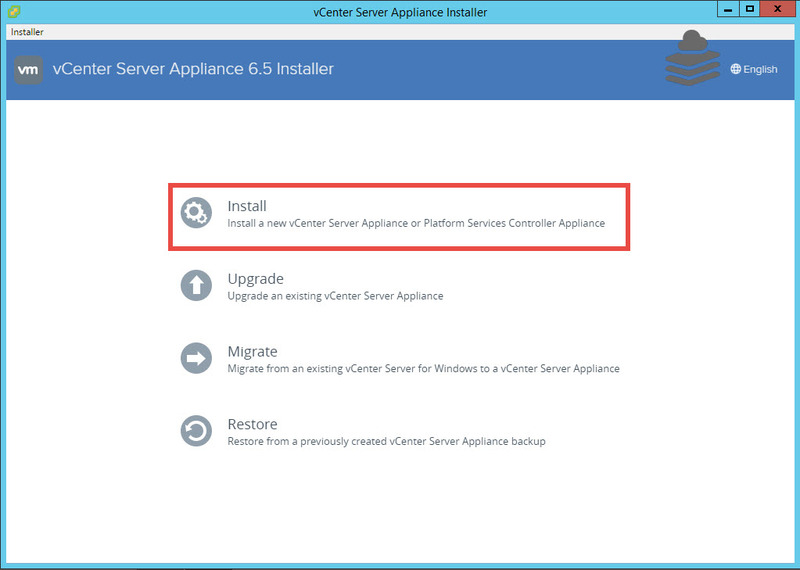 Once your vCenter Server goes down you can easily do operations with replicated vCenter Server which was serving as an passive. 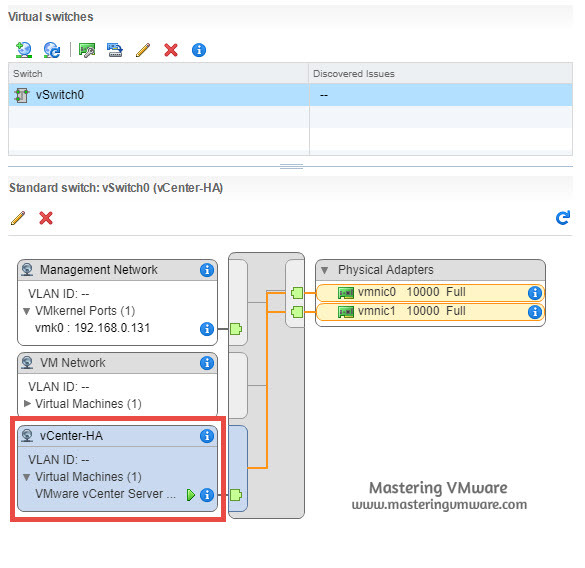 For using vCenter High Availability first we need to setup the vCenter HA Network which will be used by the HA Cluster for connectivity between nodes & replication. 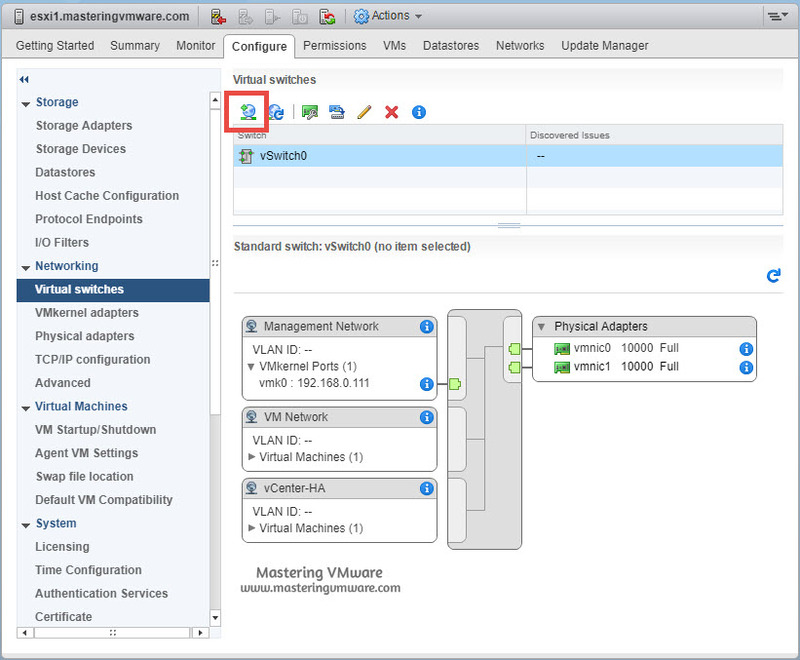 Make sure that you don’t use the Management or Production Network for vCenter HA. 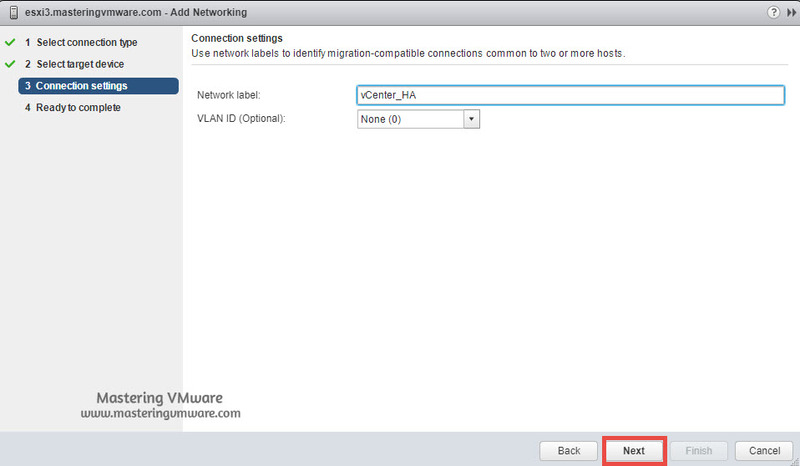 Just use the separate network which will be only used in the vCenter HA. To Setup or Configure the VCHA Network you can either create a new Port group on standard or distributed switch OR you can create a new standard or distributed switch. 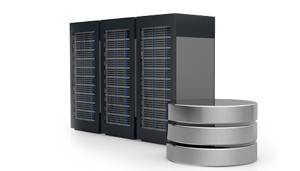 VCHA uses 3 nodes for high availability & we will be putting all the 3 nodes on each 3 ESXi hosts. 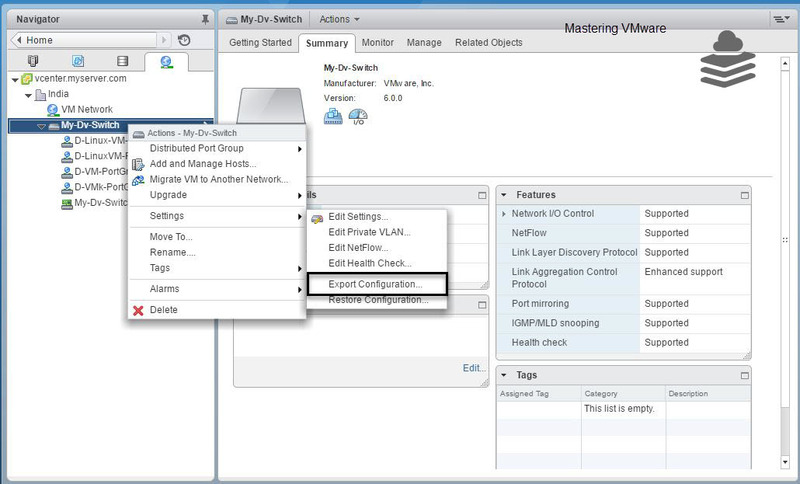 So you need to create or configure the VCHA network on 3 different ESXi hosts which will be taking part in High Availability. 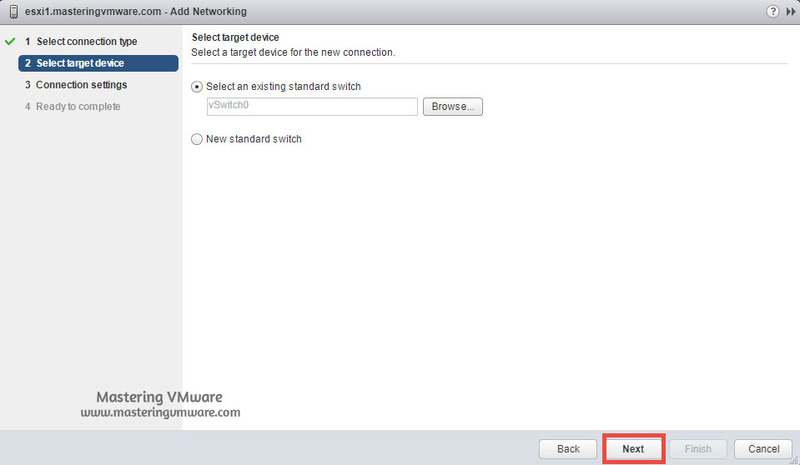 Configure Tab > Expand Networking > Virtual switches. Select your virtual switch & click on Icon as shown. 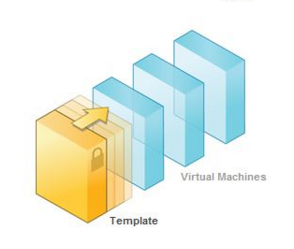 Choose the third option Virtual Machine Port Group. You can use your existing standard switch or you can create a new switch. Provide the Network Label name & VLAN ID if any. Review all the configuration & click Finish to create. Once you click Finish you will see that your HA Port group is created successfully. 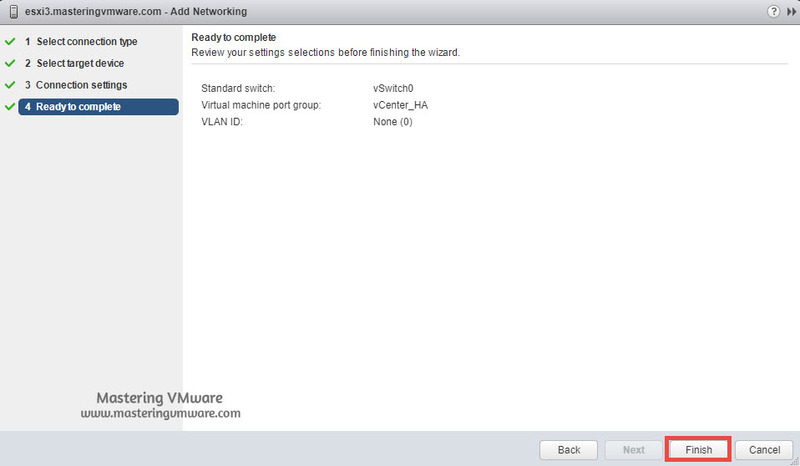 That’s it now you have successfully setup the VCHA network on one ESXi host. 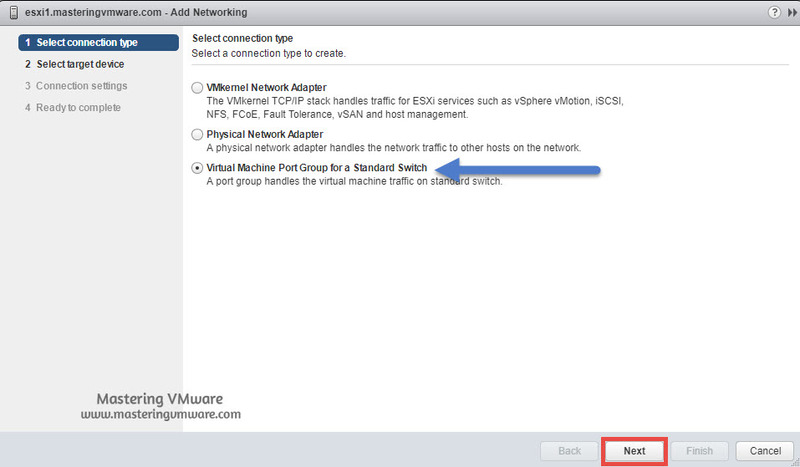 Follow the same procedure on other 2 ESXi hosts.